Sole announces its latest cultural offering – with photo exhibition from iconic photographer Lisa Leone and music from hip-hop pioneers The Beatnuts. Tuesday March 22nd, Sole announces its debut event of 2016, with the support of Dubai Design District (d3), Cadillac, and Bloomingdales Dubai. 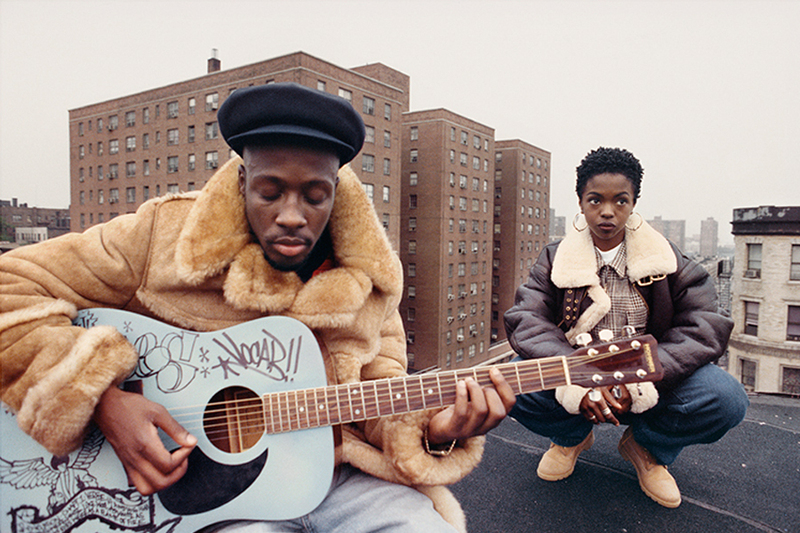 Sole plays host to Lisa Leone, in a celebration of the life and work of this iconic Bronx-born hip-hop photographer. The exhibition, running out of Dubai Design District, March 22nd - April 5th and offering the public sale of her editioned works, will launch opening night with special guest performance from hip hop pioneers The Beatnuts. A hip hop history showcase, Sole are set to unveil a range of never-seen-before archive photography from the legendary photographer, as well as standout selects from her notorious Here I Am book, and those captured on her recent trip to Sole back in November 2015. Hip hop’s cultural fundaments – spanning music, dance, art and fashion – are forever in their nascent and most authentic in Here I Am. 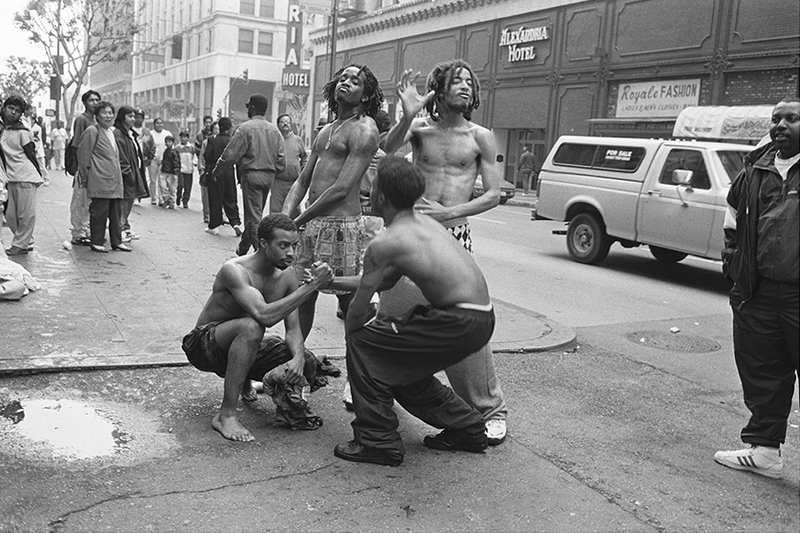 From Nas in the first studio recordings for what would become Illmatic to Snoop on the set of his first video, from ingénue Debi Mazar hanging on the stoops of the West Village to Grandmaster Flash at a RockSteady reunion, Leone’s photographs open portals to the sounds, places and, most importantly, the people who forged and continue to influence the energy that is hip hop. This Spring, with a soundtrack set by hip hop pioneers The Beatnuts, Lisa brings that portal to Dubai courtesy of Sole, in an another landmark cultural step for the brand and the region. Having begun life sneaker-focused, Sole has grown into so much more – a melting pot of cultures, passions, styles and logos. The Lisa Leone exhibition looks to continue where the main event left off last November – offering the first glimpse of the Dubai-based festival’s foray into a standalone art exhibition, and giving regional residents the opportunity to immerse themselves in one of the founding pillars of global street culture.